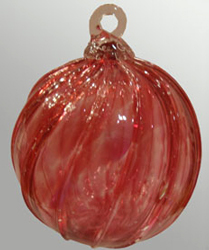 The Timeless Sphere ornament is available in jewel tone ruby red, amber yellow, emerald green, cobalt blue and amethyst purple. 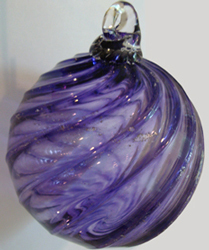 The Timeless Sphere ornament is 3.5" across and contains your loved ones ashes in the color that you choose. 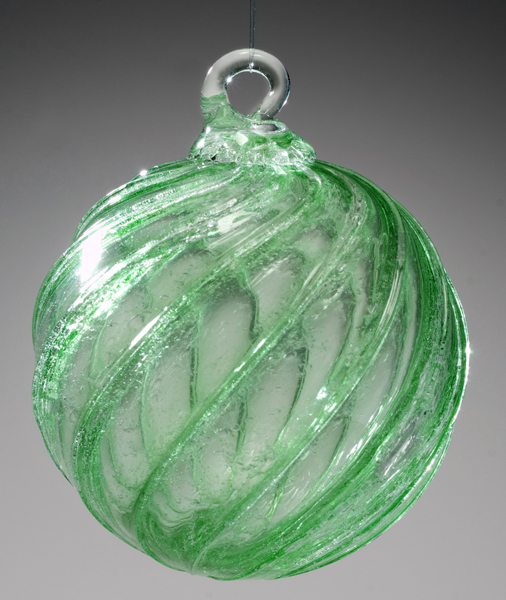 All of the ornaments have a glass hook for hanging . 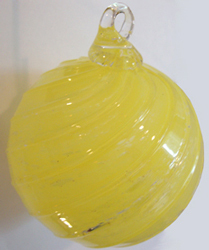 Additional fee applies for etching for up to 10 characters on the hook base.